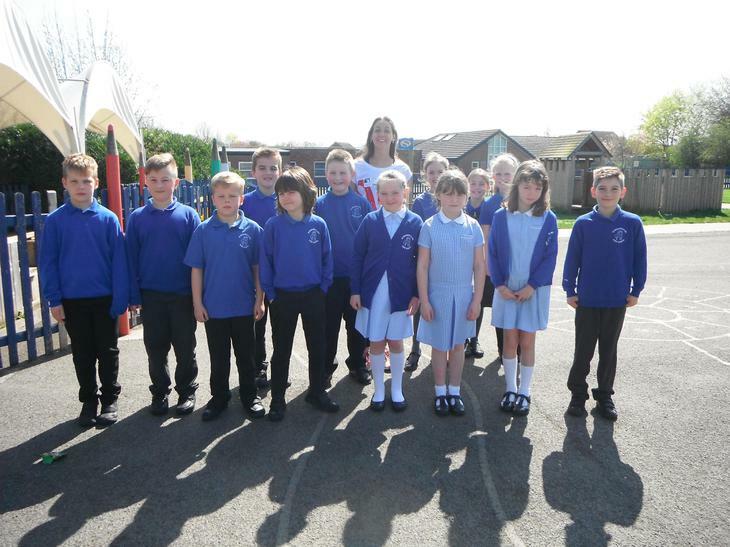 Ex St Richard's pupil Chloe Golding visited school on Wednesday 18th April to talk to pupils about her selection for the Commonwealth Games in Australia last month. Chloe is a backstroke swimmer who currently trains in Manchester. She finished third out of six in her heat on the Gold Coast, but narrowly fell short of the final. 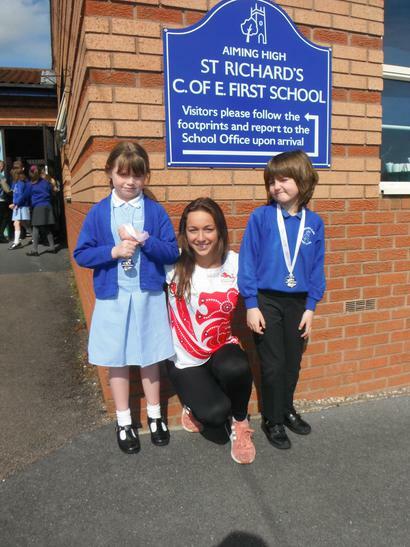 We thank Chloe for coming to talk to the pupils at St Richard's and hopefully inspired some of our pupils to keep up with their swimming as one day in the future it may be them competing!